The fantastic partnership between the ESFA and Pendle continues for another season. The English Schools’ FA are delighted their partnership with Pendle as Official Kit Suppliers will continue, once more, into the 2018-19 season. As well as kitting out both our England U15 School Girls’ and England U18 Schoolboys’ teams, the partnership will also continue provide all schools with the opportunity to purchase great quality kit for their schools. For 41 years Pendle have been supplying the best quality football kits direct to schools without any agents or middlemen, enabling them to offer exceptional quality, service and value to customers. Pendle see this partnership as a way to bring their core values of trust, quality and exceptional service to the ESFA and all secondary schools, which sees the continued development of the health of girls and boys in education across England. Last season’s ESFA England Squads were fully kitted out, courtesy of Pendle’s commitment to support the Association and, separately, PlayStation provided all U12 – U15 Schools’ Cup finalists with a PlayStation branded Pendle kit to wear ahead of the National Finals. As a result of this ongoing partnership, ESFA Member Schools get the chance to purchase their own Pendle kits and merchandise at a special rate. 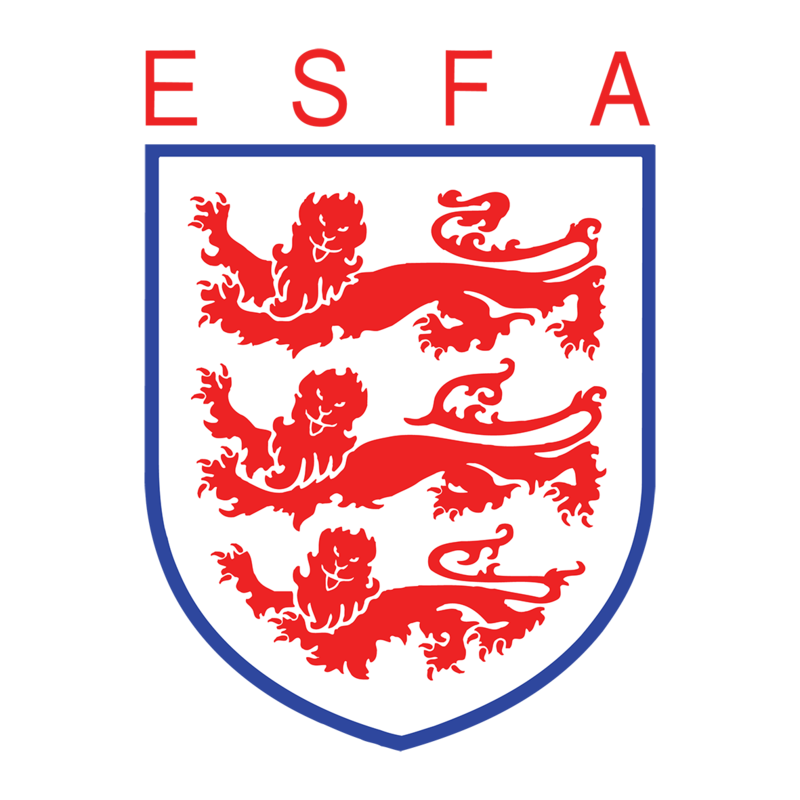 The ESFA and Pendle would like to invite schools’ nationwide to become an ESFA partner school and set up a free Online Shop with Pendle for the benefit of easy and affordable kit ordering for sports departments. Should schools wish, options are also available for parents to purchase high quality school PE kit direct from the brand – Please follow this link to find out more and register your interest. Finally, both Pendle and the ESFA wish all schools’ football teams the best of luck for the 2018-19 season!